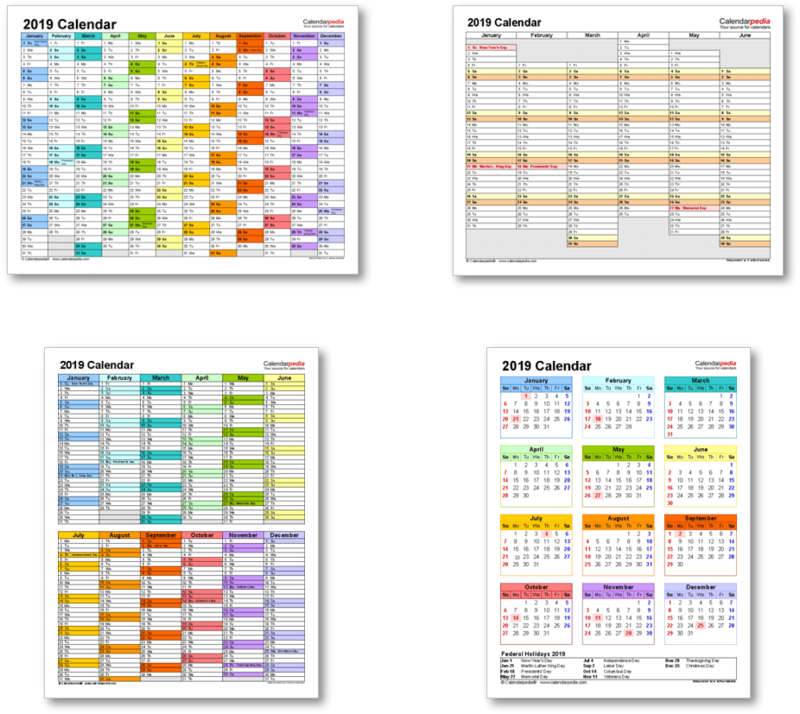 When is Bright Saturday 2019? 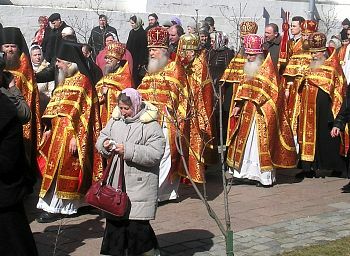 Bright Saturday, a term used in the liturgy of Eastern Christianity, is the Saturday following the Christian festival of Easter. It is more commonly referred to as Easter Saturday and is the last day of Easter Week (called Bright Week in Eastern Christianity). 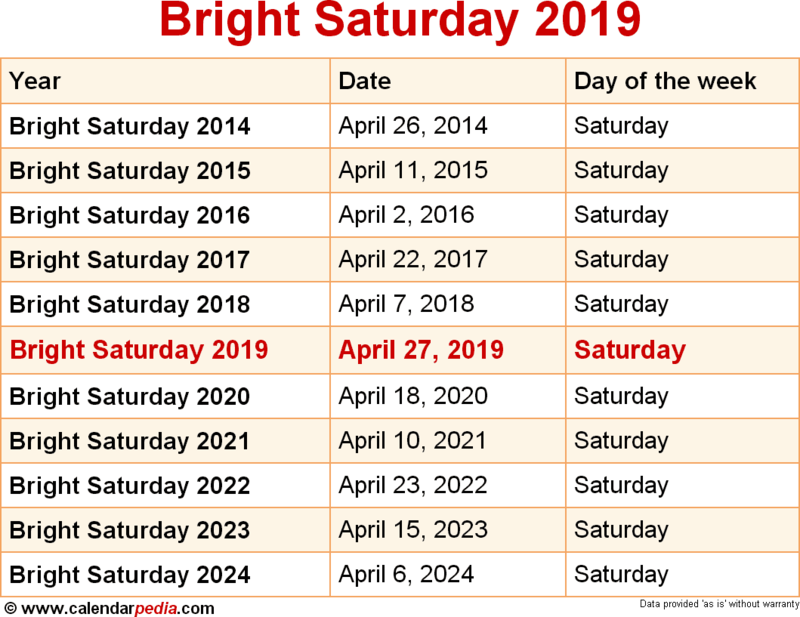 When is Bright Saturday 2020? The next occurrence of Bright Saturday is marked in red.